It is about us, how we feel, how we are so into the society that we ignore our passions, because it is about a strict dad, and his pressure of performing on his son, Because it is about enjoying life at nights and getting into random fights, because it is about a free bird who doesn’t want to live in a cage, because it is about the guts one needs to leave everything, because it is about doing engineering against the will. It is about normal teenager’s life, because of witty poems in it, for taking his brother with him. It is overwhelming because we can relate to it. When the stupid common man decides to drive away the cockroaches which infest his house, he can be the more powerful than any other character in any other movie. And Naseeruddin Shah’s portrayal of the character makes breaking the law look more appealing than upholding it. This heartwarming movie about a dyslexic child, thrown into a boarding school to ‘improve’ his studies will leave you in tears. Amazing acting by Darsheel as a dyslexic kid who struggles to keep up with his studies and how he gets into depression when he is sent to boarding school. Aamir plays a helping and sympathetic teacher who understands this and helps him get over it. 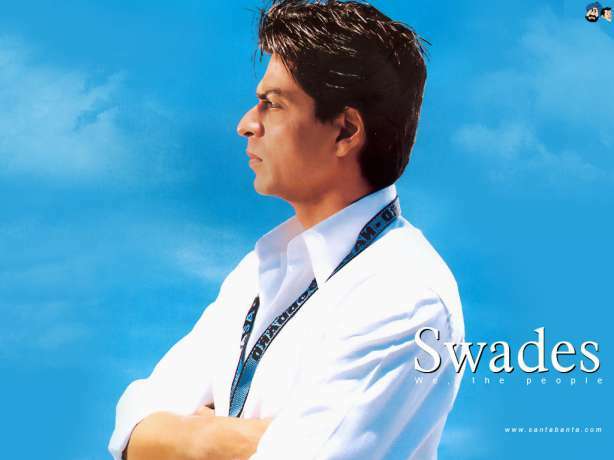 In Swades, Shahrukh plays Mohan Bhargava straight from the heart and surprisingly avoids his trademark hyperactive mannerisms. It is essentially constructed around a successful man’s personal struggles. While brilliantly touching upon some pressing issues like poverty, Superstition and lack of education. This movie is absolutely intense and equally realistic. The film cruises from funny and happy-going to serious and patriotic so delicately that you almost don’t feel the change. The film does a very good job of covering friendship, patriotism, corruption and bureaucracy altogether. The story is about three very good friends and their relationships with each other. Aamir Khan plays a sociable and mischievous Akash, Saif Ali Khan plays a confused, often ‘love-struck’ Sameer and Akshaye Khanna play a mature, confident Siddharth or Sid. That’s all one needs to know about the film because right from the first scene, the viewer is engrossed in the story and learns about each character. The plain simple heartwarming comedy which we rarely see in the movies nowadays. 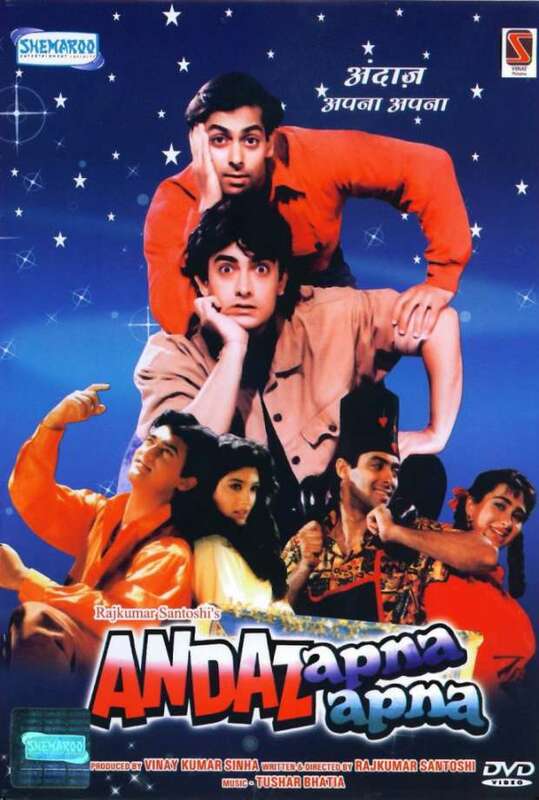 Rajkumar Santoshi came out with a gem in the form of Andaz Apna Apna. The movie took the Indian direction to another level. 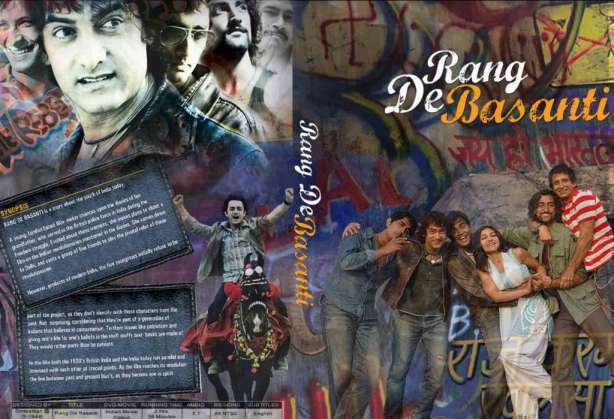 It is one of the best art and drama movies in Hindi cinema. A masterpiece by Nagesh Kukunoor. 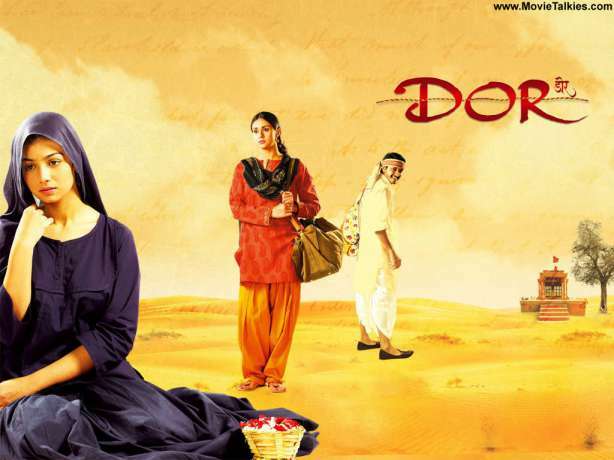 DOR tells the story of love, loss, friendship, hope and ultimately, redemption. It is a tale of two women from two different worlds. In ways that neither Zeenat nor Meera can perceive, their worlds are about to collide. A life-changing piece of news reaches both women at the same instance and sets into motion a series of events that will change their lives forever. 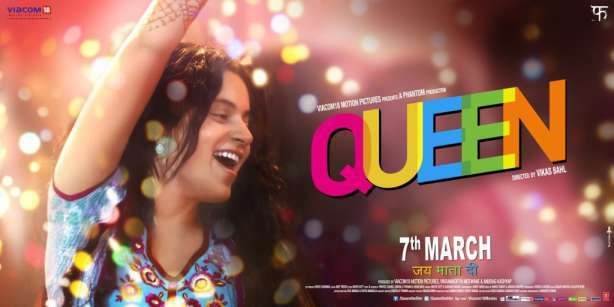 Queen came out at a time India was fighting for women, equal rights, empowerment and a nation that worships women but faces charges for having disregarded them in a public space was in question. Came this movie which was so close to reality and had nuances of reality portrayed beautifully. It had women celebrate but not forget to wrap her sweater and put it back in her bag. Queen caters to an audience which is ready to rebel against something that is not right. 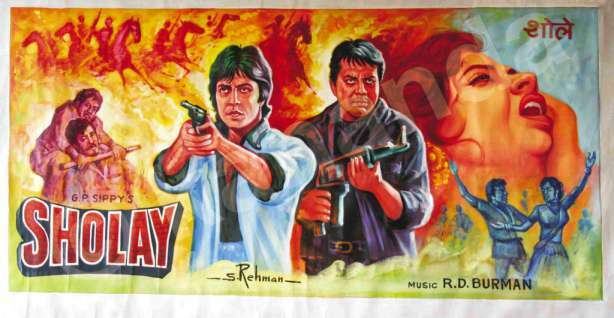 In the era when Bollywood movies were very uni-dimensional, Sholay had a lot to offer – violence, romance, comedy, emotions, friendship, songs, and music. It almost had everything. The death of Jai, in the end, gives a tragic end to the story of friendship, which was not very common in that era of Bollywood. Sholay is considered as one of the best Bollywood movies ever made. Similar: 10 Pure Desi Movies That Really Define The Bollywood. Do let us know which are your favourite Bollywood movies in the comment section below?